Australian firearm policy had altered very little in 65 years prior to the 1990s. The events in April 1996, however, precipitated 12 days that dramatically changed national firearm legislation. Thirty-five people were killed when a gunman opened fire at the Port Arthur Historic Site in the state of Tasmania. 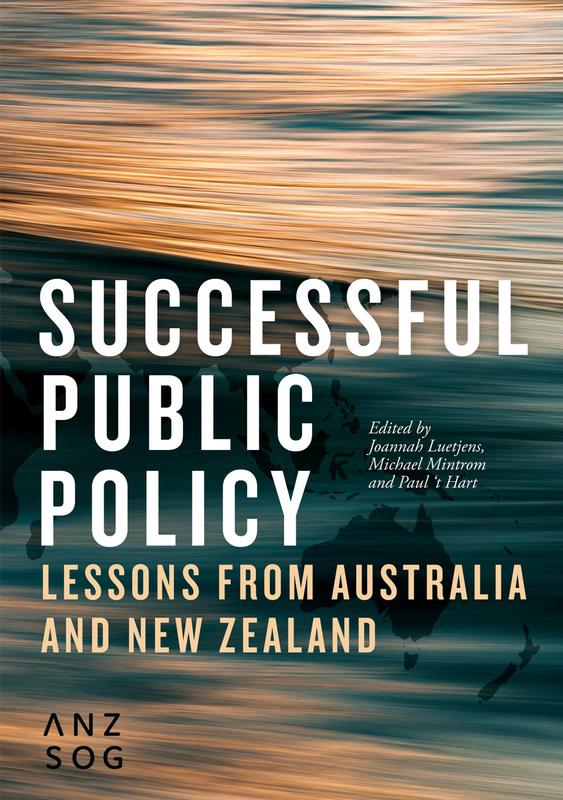 This chapter explores how these events created a ‘perfect storm’ of outrage, law and leadership that forced policy reform. It considers the political and constitutional challenges the national government faced and details the swift legislative changes implemented following the massacre. With over 20 years of research and data, this chapter describes the attitude adjustments which enabled effective enforcement of firearm legislation and the notable improvements to public health and safety which followed. Although these changes are widely credited with establishing the nation as a world leader in the prevention of armed violence, unintended consequences of Australia’s gun control laws may contain the seed of their own destruction.